2 A 10 year old girl from Chengdu, Sichuan province, can’t afford to pay for dance lessons, therefore she exercises every night outdoors with the help of her parents. A 10 year old girl from Chengdu, Sichuan province, can’t afford to pay for dance lessons, therefore she exercises every night outdoors with the help of her parents. 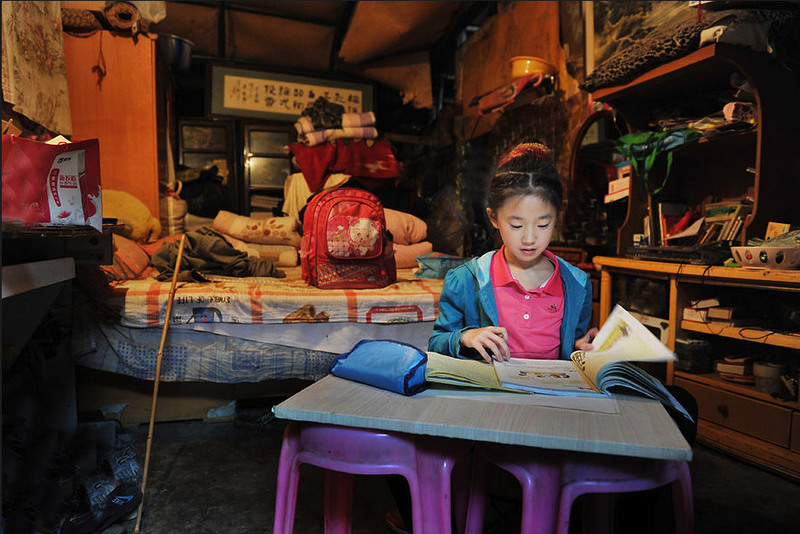 Her parents have told local reporters, that their salary is only 1000 RMB per month, and it is all invested for survival. Dance classes cost 400 RMB per month, which is much more than can afford.The family of the girl was able to save only once 400 RMB, and their daughter, for one month, had the chance to join the dancing class. The little girl, during the day is busy with school, studying, doing homework,helping her parents with their work, and at night practices ballet. Sichuan Huaxi Dushi Bao Online reports that every night around 9 pm Yao Qifeng can be found in the public square, in front of the Chengdu Daci Hill. 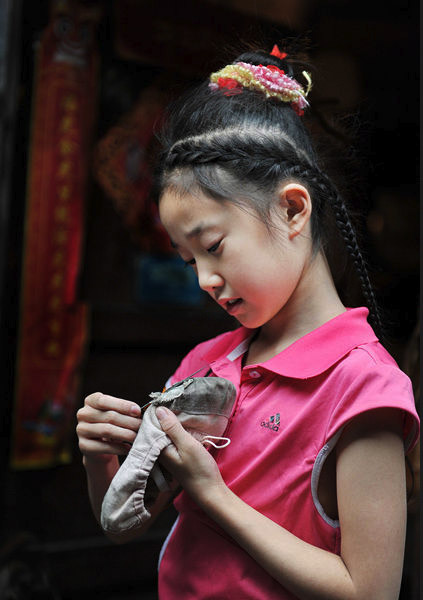 Yao Qifeng practices with the help of her father, 55 years old Yao Yong ballet. Qinfeng Yao’s home is less than 20 square meters big, therefore its impossible to dance at home. This led the father to the decision to practise in open public spaces. Yao Yong feels very sorry about not having enough money to fulfill the dream of his daughter, therefore he compensates her by every night going to the square and assisting Qinfeng Yao in her exercises. Previous articleEbox price, Xbox 360 coming to China and more!